GRAND RAPIDS, Mich., September 3, 2008 – Unpublished Christian fiction writers, get your manuscripts ready. Zondervan, a world leader in Christian communications, today announced All About the Story, a writing competition for first-time novelists. The winner will receive a $10,000 publishing contract with Zondervan, and all finalists will have their works recognized during the Christian Book EXPO in Dallas in March 2009. 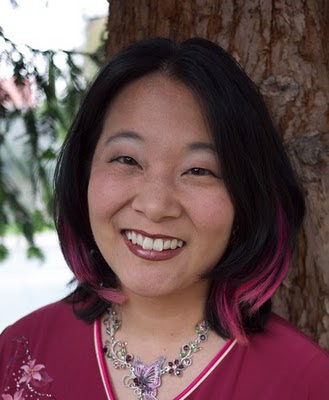 Sponsored by Zondervan and Mount Hermon Christian Writers Conference, All About the Story is open to any unpublished writer who has attended a past Mount Hermon Writer’s conference or who is registered for the 2009 conference. In addition to the opportunity for their work to be published by Zondervan, the winning author will also receive valuable feedback from editors and experienced judges, including bestselling Christian fiction authors Karen Kingsbury, Terri Blackstock, Brandilyn Collins and Noel Hynd. 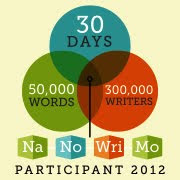 Synopsis and the first 5,000 words of work will be judged to determine semi-finalists. 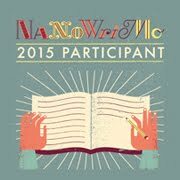 Semi-finalists will submit a full manuscript to be judged by Zondervan editors to determine finalists. The winner will be determined by a panel of bestselling authors. The grand prize winner will receive a publishing contract with Zondervan including a $10,000 advance on royalties. Finalists will be recognized at the Christian Book EXPO in Dallas, Texas, March 20-22, 2009. The winner will be announced at the 2009 Mount Hermon Writer’s Conference on Saturday, April 4, 2009. All first-round entries must be received before November 5th, 2008. For additional information, and contest rules, visit www.zondervan.com/fiction or email firstnovelcompetition@Zondervan.com. Founded in 1906, Mount Hermon was the first Christian camp west of the Mississippi. From its inception, Mount Hermon has been both interdenominational and evangelical. For 102 years Mount Hermon has consistently proclaimed Jesus as Lord and Savior, by teaching the authoritative Word of God and serving churches and other Christian ministries both here and around the world. Zondervan, a HarperCollins company, is the world leader in Christian communications and the leading Christian publishing brand. For more than 75 years, Zondervan has delivered transformational Christian experiences by influential authors and emerging voices, and has been honored with more Christian Book Awards than any other publisher. Zondervan is headquartered in Grand Rapids, Mich., with offices in San Diego, Miami and London. Its resources are sold worldwide and are translated into nearly 200 languages in more than 60 countries. Visit Zondervan online at www.zondervan.com.